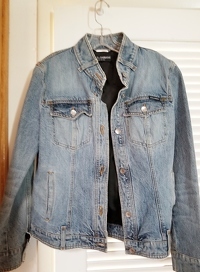 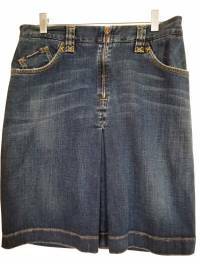 Cynthia B., Sophie J. and 2 others favorited this item. 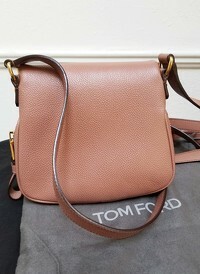 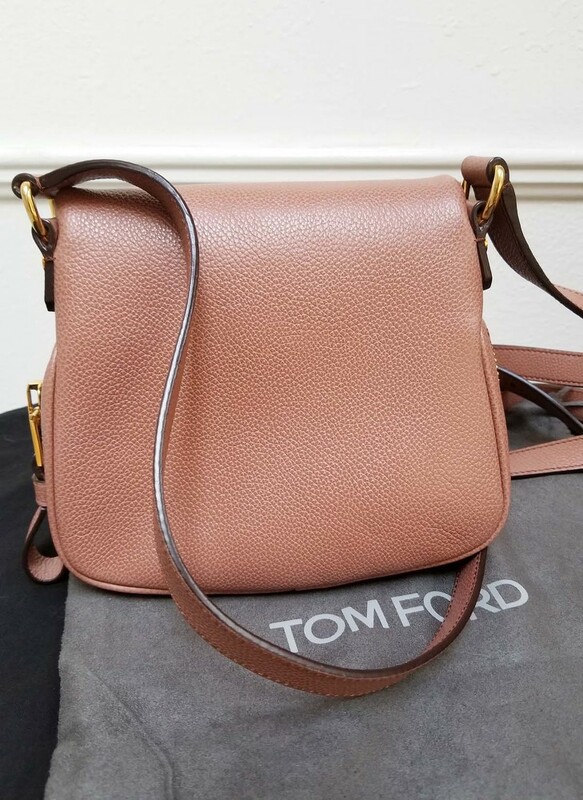 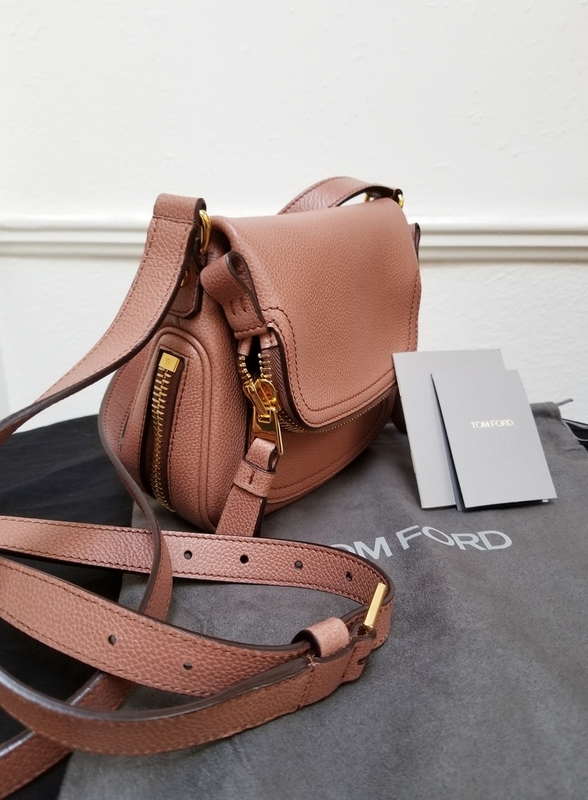 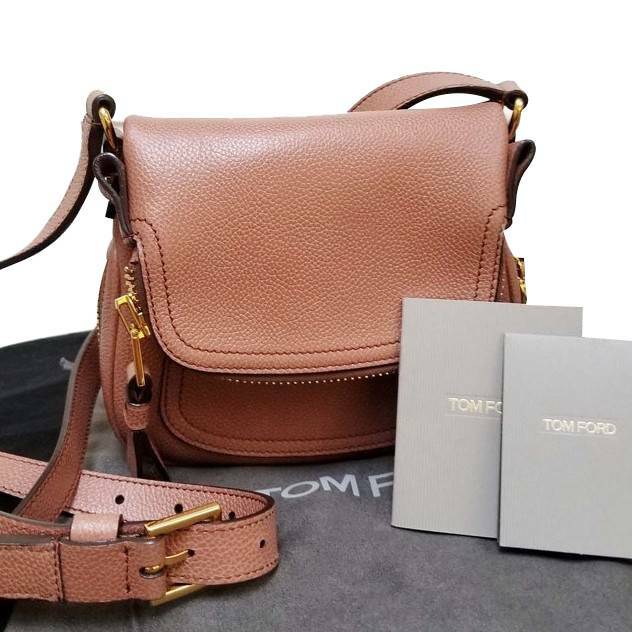 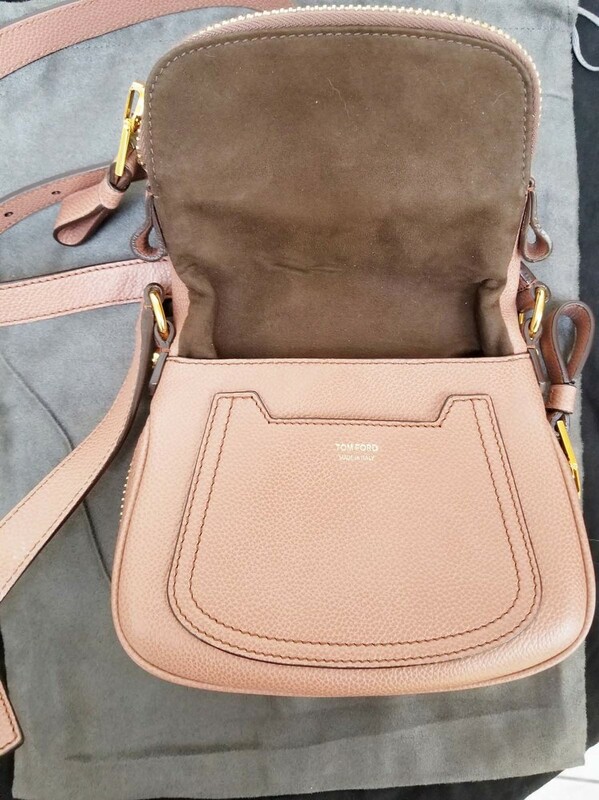 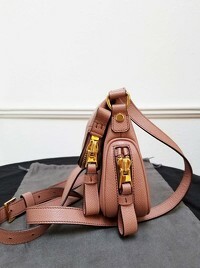 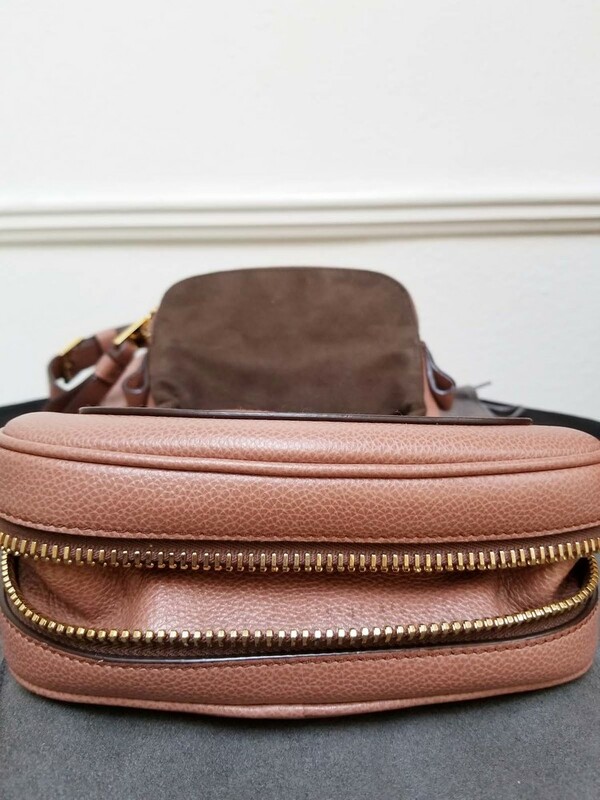 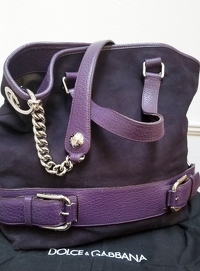 Tom Ford Jennifer Crossbody Bag Mini in pristine condition. 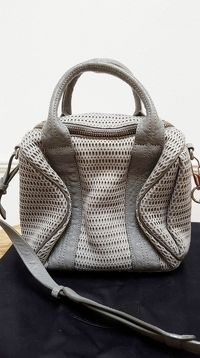 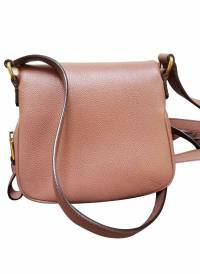 Crafted in dusty-rose leather, this signature saddle shoulder bag features an adjustable crossbody strap, zip-top fold-over flap, expandable zip-around bottom and gold-toned hardware accents. 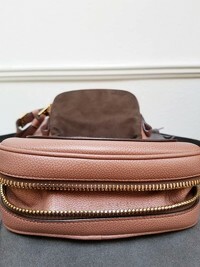 Its zip closure opens to a brown suede-lined interior with side zip pocket perfect for storing small daily essentials. @julia-lambright Would trade you my teal green Balenciaga for this?